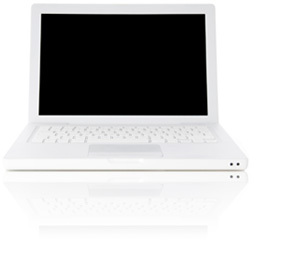 Our expertise, knowledge and emphasis on quality shows in all we do. 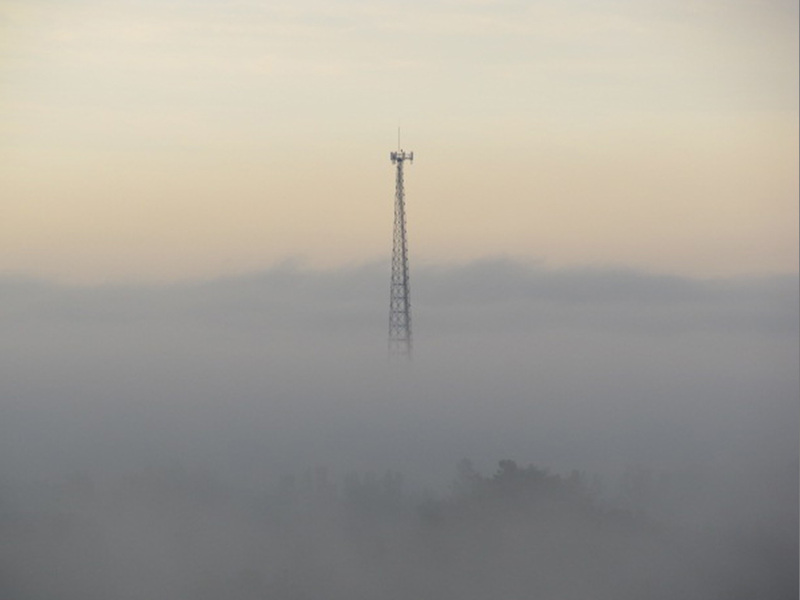 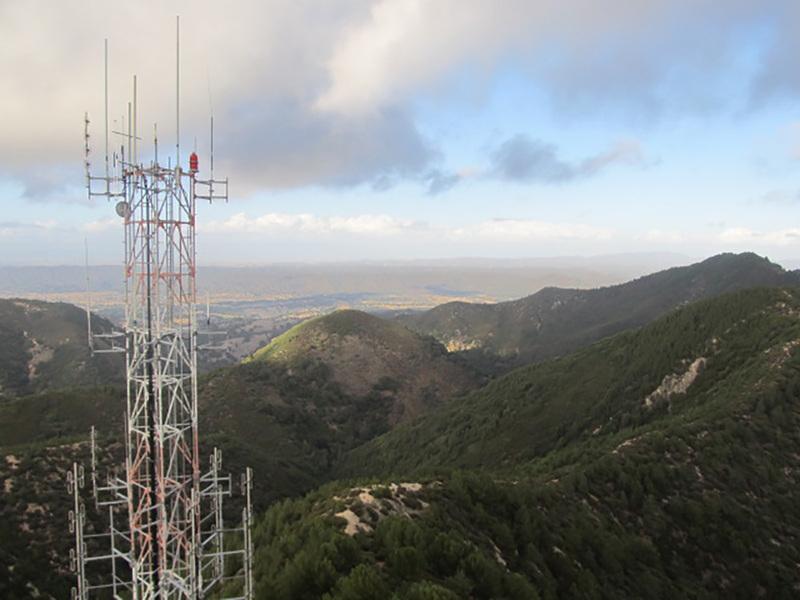 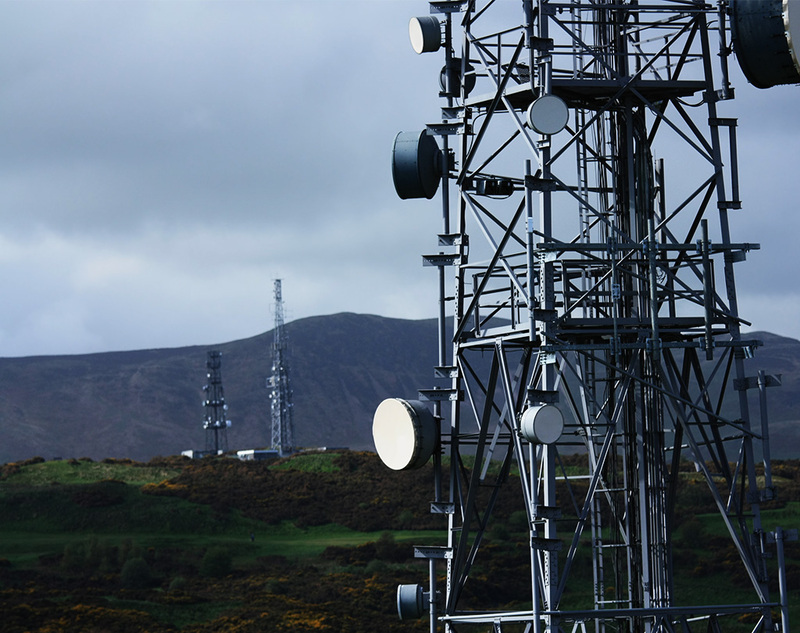 As a nationally recognized cell site construction, maintenance and inspection company, Telkore leads with experience and innovation. 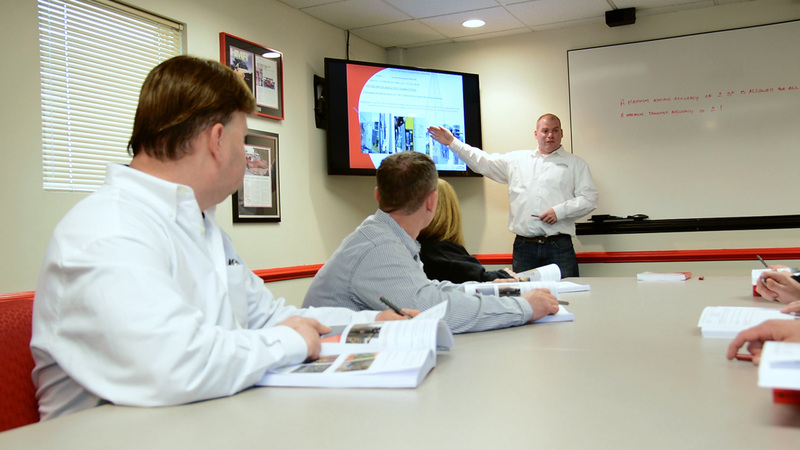 Telkore's nationally recognized Quality Training programs will help you complete your wireless communications installations on time, efficiently and within industry standards. 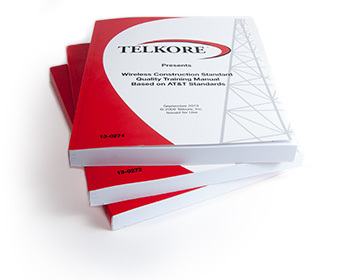 Telkore provides the most comprehensive set of services available in the industry. 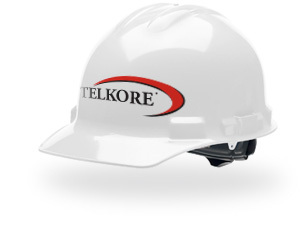 Telkore's Quality Audits provides our customers the needed information to ensure installations are built to carrier specifications.